Fun and bright! 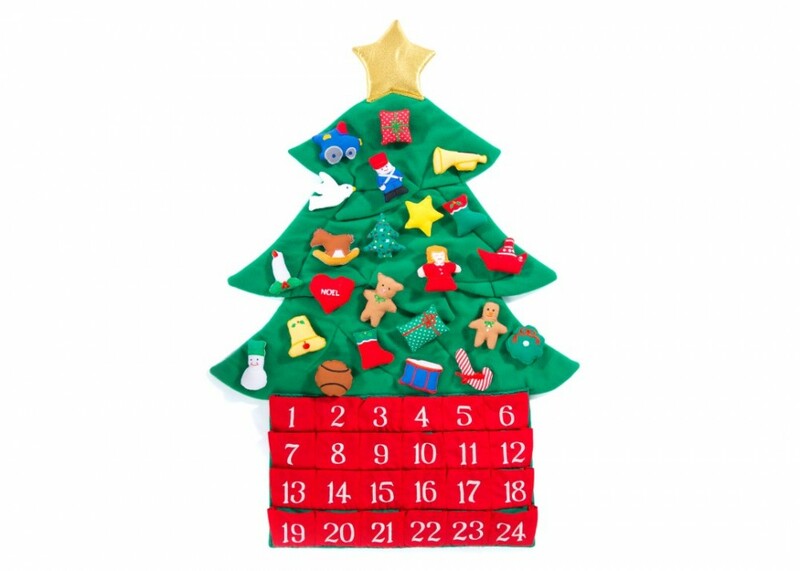 This Christmas Tree fabric Advent Calendar is made out of velcro friendly material so you can pick a piece out of the pocket each day and decorate your tree exactly as you wish. There is even room in the pocket to pop a chocolate coin or small token. 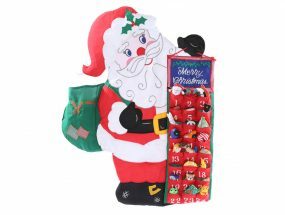 It measures 66cm long x 45cm wide. 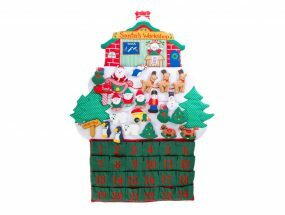 Our Christmas Tree fabric Advent Calendar is such a fun way to count down the days to Christmas. 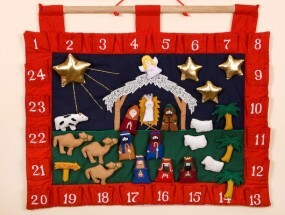 Each little piece is beautifully embroidered and it is light and easy to send as a gift.